Is Design Build the Answer to NYC Capital project Woes? Design build is an attempt to streamline the Capital project design and construction process. Currently, the process usually takes a minimum of 2 years just to reach the construction phase. This is because there are 2 separate processes: Design and permit is handled separately from construction. Also 2 separate entities (Either public or private) handle each phase. This causes communication and interpretation issues, duplication of efforts, and the extra 9 months needed for an extra bid process. Design Build combines the two phases into one Bid process, and one company is responsible for the entire project. Again, this obviously eliminates many needless delays. It is much more efficient. 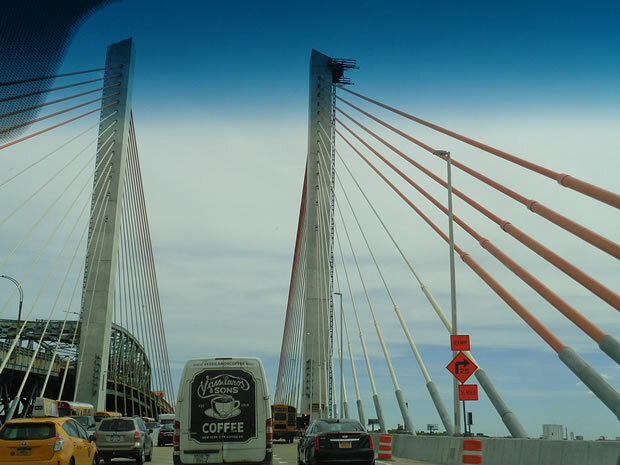 One needs to look not further than the recent Kosciusko Bridge, and Tappan Zee Bridge Projects: Both Design Build and both on or under budget and finished on time!!!! !